Fred (Michael Caine) and Mick (Harvey Keitel), two old friends, are on vacation in an elegant hotel at the foot of the Alps. Fred, a composer and conductor, is now retired. Mick, a film director, is still working. They look with curiosity and tenderness on their children’s confused lives, Mick’s enthusiastic young writers, and the other hotel guests. While Mick scrambles to finish the screenplay for what he imagines will be his last important film, Fred has no intention of resuming his musical career. But someone wants at all costs to hear him conduct again. 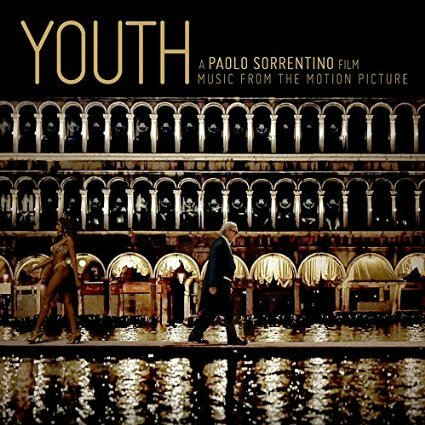 What’s your favorite song from the soundtrack of Youth? Why?